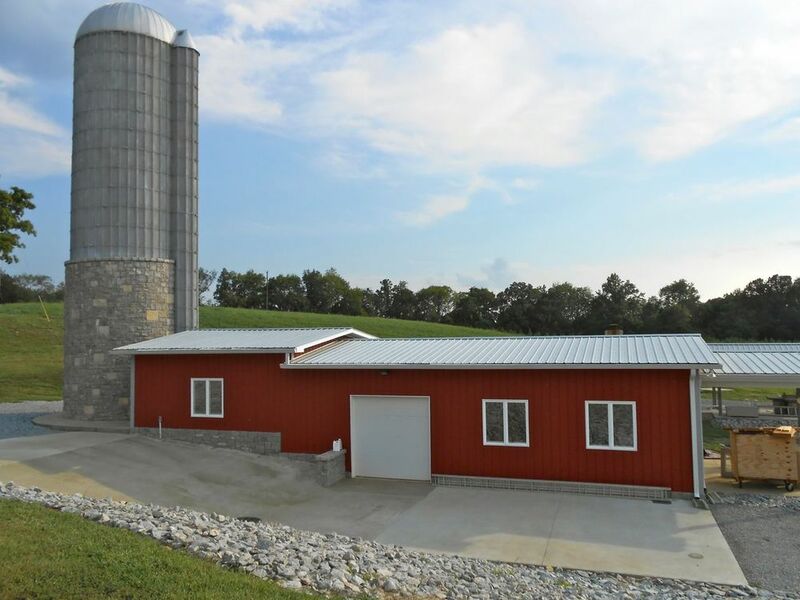 The 9,000 square foot main barn features HVAC upstairs, with a bedroom, full bath and kitchen providing additional living space. 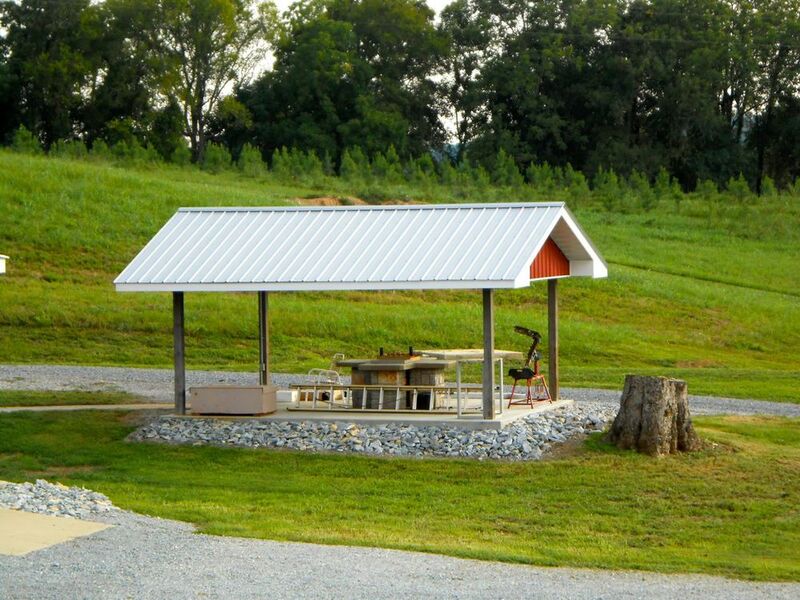 An indoor shooting range and workshop space offer great convenience. They also store the Greyhound M9 tank from 1944-46 that lives on the property. 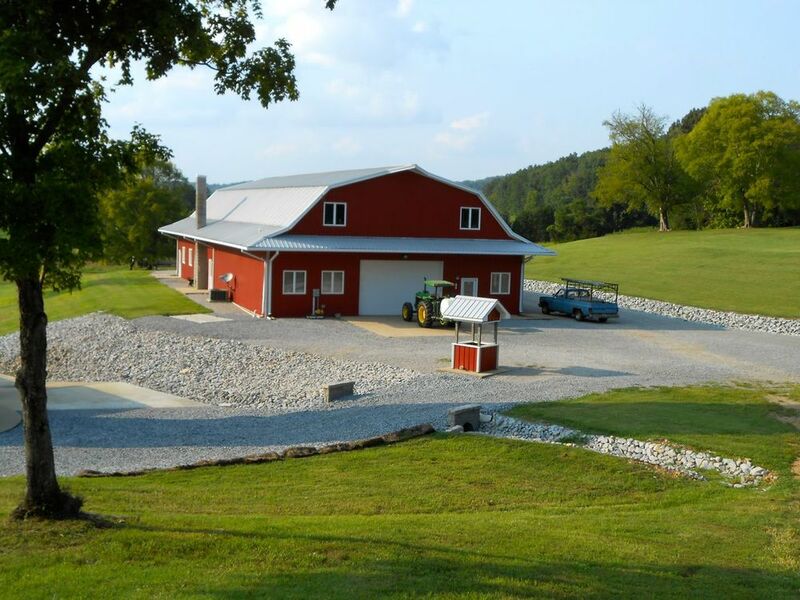 Additional barns and sheds house equipment and supplies. The generator system seamlessly maintains power to the main house in the event of an outage. 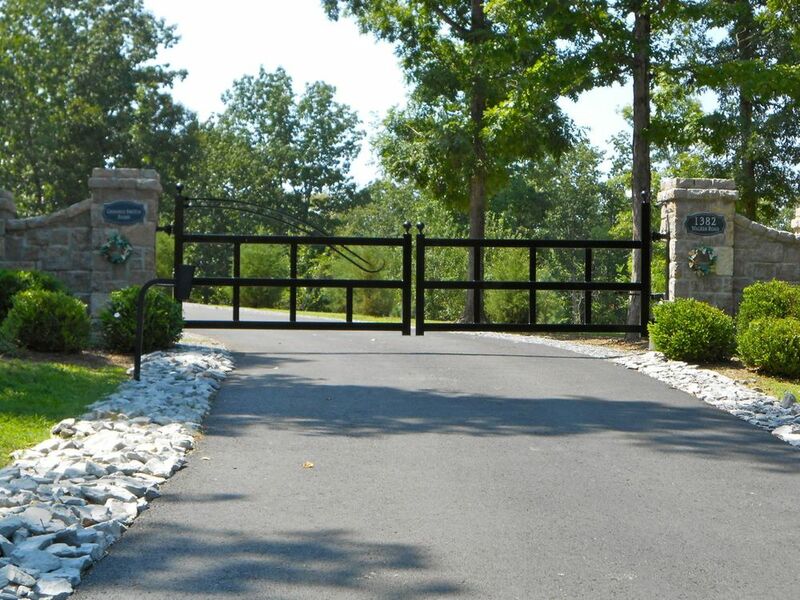 Over two miles of paved driveway with rip rap, gravel edging and extensive culverts. The two story guest house sleeps 12, with 6 bedrooms and 4 full baths, media room and a full kitchen.